Pulls & knobs come in a huge variety of shapes. Here are two that would have put off that corkscrew vibe. A twisted knob by Bellacor and a piece from Atlas Homewares Scroll collection. Spiral faucets combine beauty & function. 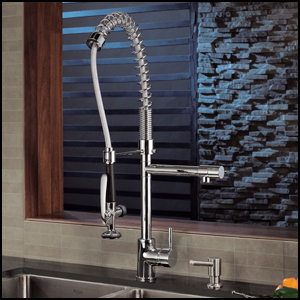 The Krause Spiral Faucet pulls out of it’s faucet and swivels 360 degrees. Awesome for easy cleaning. Would have been a must have here for me adding texture to the photo. 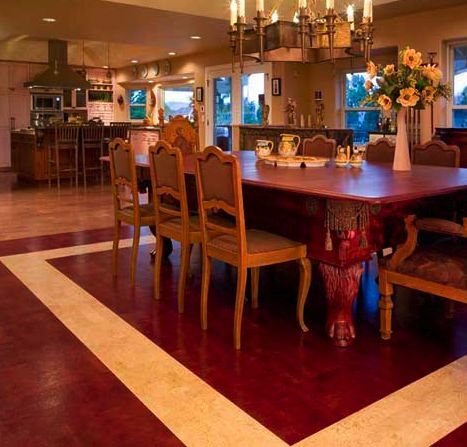 How would a corkscrew have inspired your Design Star kitchen? Let us know in the comments.